Have you ever wondered how Google finds the best page for your question? 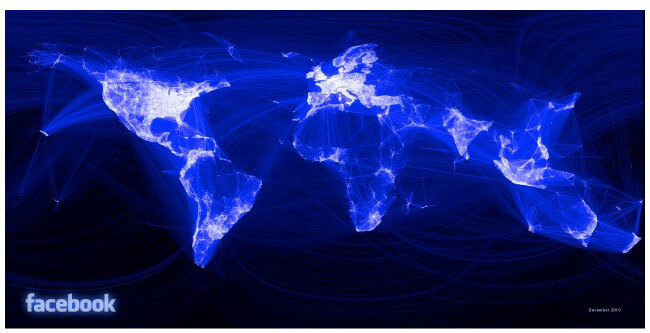 How would you spot the most important people on faceBook? How would you spot fake followers on Twitter? In a who-contacts- whom network, which is the best nodes to immunize, to stop a flu epidemic? All these problems, and myriad more, use “graph mining” methods. But graph mining is not restricted to social networks: in computer-to- computer communication networks we want to find whether a computer is under cyber-attack (and protect it, before-hand); in a user-product review system, we want to find fake reviews; in a prey-predator ecological system, we want to find the most important species, to protect the system from unraveling. Graph mining uses sophisticated mathematical methods (“linear algebra”, “eigenvalue analysis”, “matrix factorizations”, “tensors”), which pay off spectacularly - Google’s PageRank algorithm being the most obvious example. Ever wondered how the characters of &#39;Les Miserables&#39; relate to each other? If yes, check this interactive animation! Smart broadcasting: Do you want to be seen? Author(s): Huang Xu*, Northwestern Polytechnical Uni; Jingyuan Yang, Rutgers University; zhi wen Yu, ; Hui Xiong, Rutgers; Hengshu Zhu, Baidu Inc.